With their trademark tobaccos and filters,Wrangler promises every ardent buyer of its brand cigars nothing but the best in smoking experience. 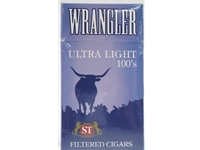 Wrangler Ultra Light Filtered Cigars boast of the best selected North Carolina tobacco with robust earthy taste. Smooth to draw and evenly burning cigars are perfect to leave behind the trail of satisfaction. 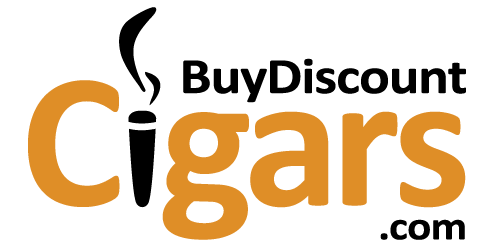 Look for the frequently updated deals and discounts and spend joyfully on Wrangler cigars with our store. We are happy to meet every demand of our customers by maintaining every popular product in the stock. Wrangler Full Flavor Filtered Cigars come in 10 packs of 20 filtered cigars each. Attention: Unfortunately Wrangler filtered cigars have discontinued soft packs. We apologize for the inconvenience.